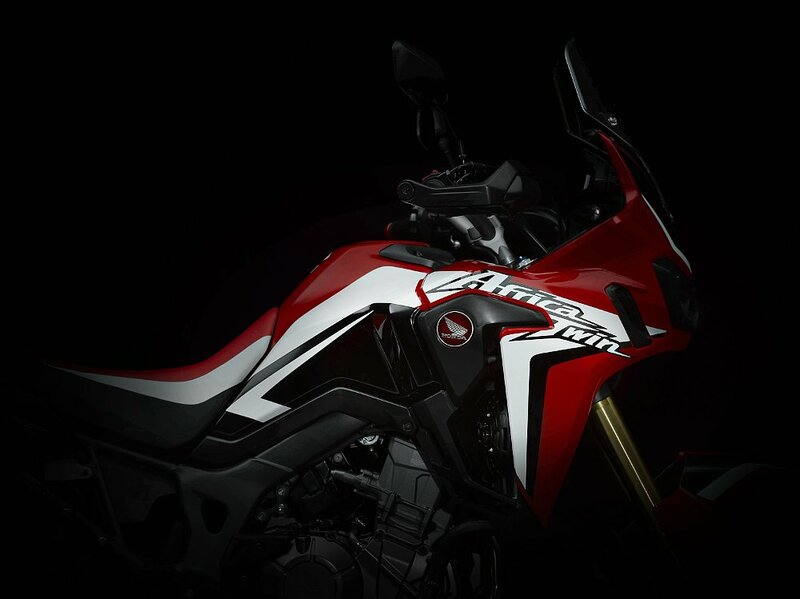 For the release of the Africa Twin, Honda is following the marketing approach Kawasaki used last year to build hype surrounding the release of the H2. A series of video clips and teasers has been released on Honda's website, each one giving a bit more detail than the one before. This newest clip is the first to include footage of the anticipated adventure bike being ridden off-road. After spending the evening working on a project in the garage, I was closing out my night with a beer and some light reading when I came across this video on ADVPulse.com. I have yet to find an official copy of Episode 6 released by either Honda USA or Honda Europe, yet here it is for my viewing pleasure. The internet never ceases to amaze me. In the video, clips of the bike destroying off-road terrain serve as the B-roll backdrop for a discussion among engineers and development riders involved in the development of the Africa Twin. This is a continuation of a conversation that actually began in Episode 4 of the series. Nothing new is officially released as far as specs are concerned, but a lot is hinted at. At one point around the 2:45 mark, the weight is discussed in comparison with the Transalp. The problem is, they don't tell us if they are saying it feels lighter than the old 1980s, 380-pound Transalp or the newer, 480-pound version. From there, they spend a lot of time selling the virtues of the automatic DCT transmission. Honda is really pushing hard for us to forgo the clutch with this bike. While no new hard facts have been released, the footage of this bike off-road is enough to have any ADV rider salivating. I am sure 90 percent of that riding has to do with the skill of the person piloting the bike, but what about that other 10 percent? That is all Africa Twin, baby! If this thing lives up to the hype, Honda could end up with a real winner on their hands. As for me, I am waiting to arm wrestle Sean and Lemmy to see who gets to ride it first!